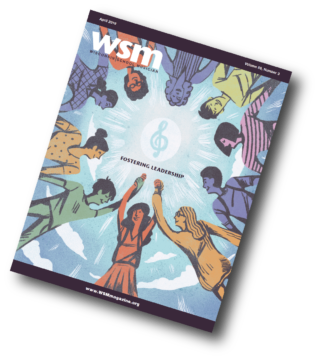 Join us in Green Bay this summer as we explore the 2019 WMEA Wisconsin Music Standards! 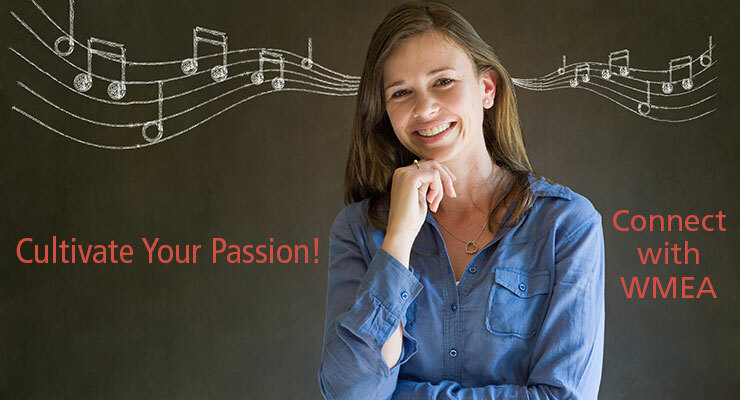 This workshop will examine the WMEA State Music Standards and see how master teachers design curriculum and instruction in band, choir, orchestra and K-12 general music. Additional areas of discussion will include the recently added Secondary General, Connecting, Technology, and Use with CMP sections. Wednesday, October 23 – Saturday, October 26, 2019, Monona Terrace Community and Convention Center. See you there!